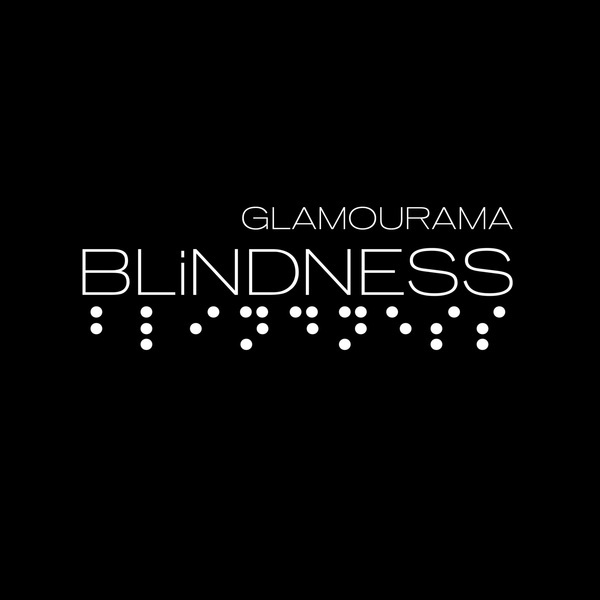 Debut 7" single from Blindness, containing the tracks Glamourama and the Markus Von Prause remix of Confessions. The 7" vinyl comes with free lossless digital download of the tracks. Released on the 8th October, orders before then will ship a few days early, digital files unlock on the release date. 250 copies on white vinyl 7"